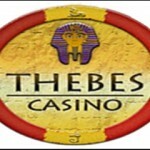 The Thebes Casino is an online casino established in 2008. It is a legally registered casino licensed in Costa Rica and is part of Thobe Group. 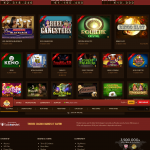 It is one of the leading online casinos and is powered by Visionary and TopGame Gaming Software. The casino, whose main supported language is English, gives its players an amazing and unique experience with its excellent gaming graphics and clear sound. Their support staff is also friendly and readily available 24 hours a day, 7 days a week all year round to assist. One can get assistance any time any day via telephone calls. Player’s safety and security are well catered for with the Casino strictly adhering to the Data Protection Act. New players most coveted tournament that is graced with a handsome $5000 award. Welcome bonus of $15 on joining and an additional bonus of 250% of one’s deposit. 20% cash back on every $250 deposit you make. Breath taking 40% cash back on every $1000 deposit. Thebes casino has an amazing gallery composed of numerous games, which streams smoothly. It has some of the popular games such as a variety of classic slots, Roulette, video slots, Blackjack, Keno, Video Pokers and Progressive Slots. These games are well developed and they have great graphics and top quality sound to give the players even a deeper in tune with the games. 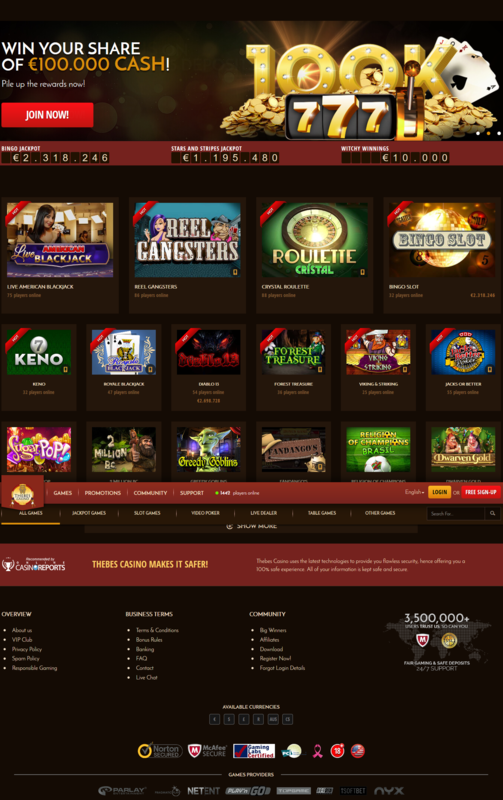 Getting started with Thebes Casino is easy with just a few instructions to follow in creating an account and login in. 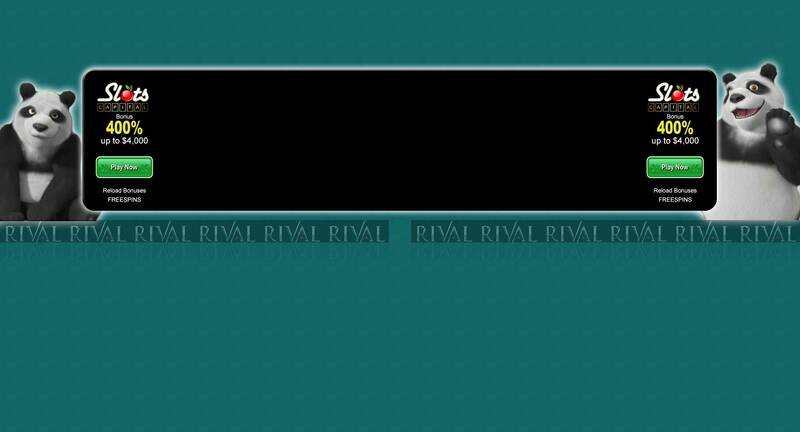 they have two versions the direct play version via the online flash play and the download version. Their website is easy to navigate and start up either through the download version or flash play. The casino’s several accepted methods of transport are easy to use, safe and secure. They accept deposits by Neteller, ecoPayz, Skrill, Instant Banking, Ukash, Visa and MasterCard. They accept a wide range of currencies also including South African Rand, Canadian Dollar, Australian Dollars, Euros and United States Dollar. Their withdrawal methods are safe and secure. Withdrawals are reviewed dairy from Monday to Friday and therefore any withdrawal is likely to be gratified within 72 hours after request. Among the withdrawal, methods accepted include Skrill and Neteller. Several countries in different continents are restricted from playing. 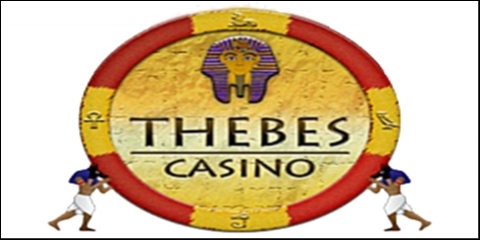 The Thebes Casino is a great casino to try if you are looking for that unique experience. It is a pleasant casino with great experience for you. cannot share the rating below. been a customer at thebes casino for a long time and never face any disappointment. they have always been honest, transparent and paid me fast. when will you pay me????? Just one question: WHEN WILL YOU PAY ME??? I am waiting for my won money since the beginning of january and still haven´t received a single penny.